It’s a daily challenge to grow up as a teen in today’s society. Technology, the internet and social media have all created new forms and levels of bullying and peer pressure never seen before. Teens receive so much misguided and incorrect information online that it makes it difficult for them to decipher between what is actually right and what is wrong. 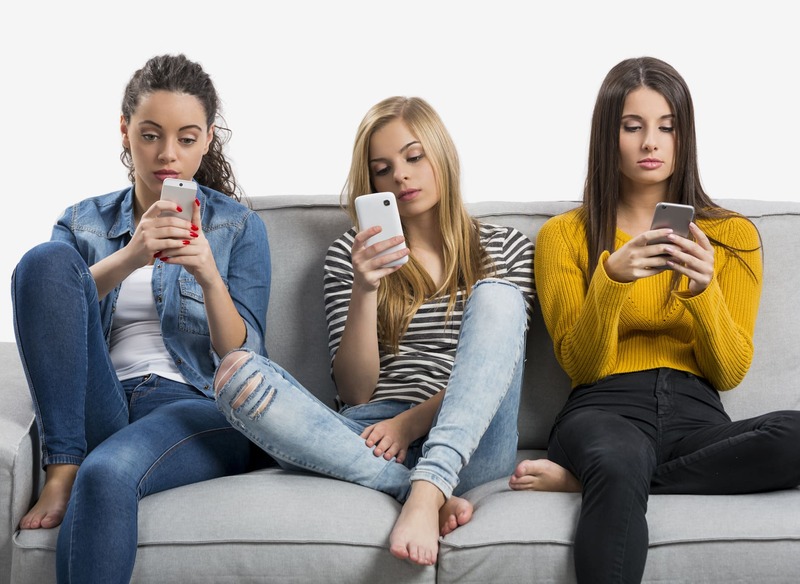 One thing is for sure, “Generation Z or iGeneration Teens” are definitely finding it harder and harder to make good decisions based on what they see, read and hear online. To make matters worse, today’s teens are not nearly as active as previous generations and they have more technological distractions (smartphones/iPhones, iPads and video games) that take away from exercise and spending more stress-free time outdoors. Spend too much time on their phone? Feel awkward about their body image or weight? Have low self-esteem and low self-confidence? Have trouble adjusting to high school life? Experiment with drugs or alcohol? Get bullied or feel the need to bully? Have open and honest relationships with parents or mentors? Hang out with the wrong crowd? Your teen WILL fit in. Everyone wears the same uniform and there is no preferential treatment. Everyone is treated equally. There is no pressure. We offer competitive and non-competitive programs and everyone moves and advances at their own pace. Your classmates are goal-oriented and positive thinking people. They want to improve and be successful in all areas of their lives just like YOU! At Bernardo Karate, we make an excellent partner for parents! We understand it’s not easy being a parent to a teenager in today’s world either! At Bernardo Karate, we believe teens need a productive way to release stress and tension from things such as school and peer pressure. Teens also need help finding balance between family life, their social life and their own personal time and space. They also need help developing skills such as self-control which includes having positive control over their body, mind and emotions. This is where Bernardo Karate excels! 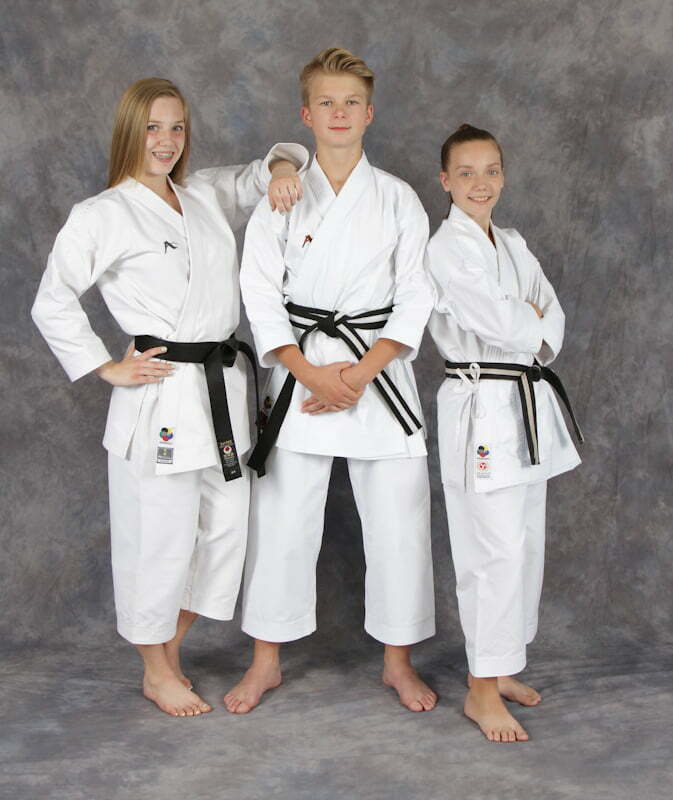 The list of benefits for teens training in the martial arts are numerous and far reaching. Teens who study the martial arts would much rather overall participate in activities that promote enjoyment and wellness instead of engaging in something that could pose potential health risks or harm. Now add the pressures of High school into the mix. This adds a whole new level of stress and tension not experienced in their elementary school days. High school courses are harder and the need to get better grades to apply for post-secondary education is extremely competitive and causes high levels of stress and pressure for teens today. 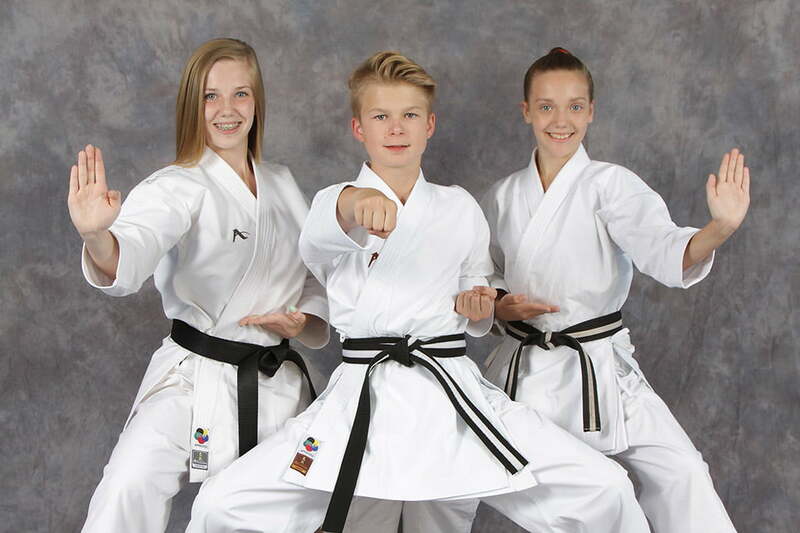 The best way to see if our karate curriculum is right for your teen is to sign-up for our karate trial membership which includes a free week of unlimited classes and 2 sessions with our Program Director for only $19.95! Special offer: sign-up this month and receive a free uniform! Click here to sign up for our karate trial offer. BONUS!!! Studying martial arts and ultimately achieving your Black Belt looks great on your resume for future jobs and College and University applications. Achieving your Black Belt shows you have drive and dedication and discipline. It shows you can persevere and push through adversity. These are traits Post-secondary Institutions and Future Employers are looking for to separate individuals from the pack. Has higher self-respect which means making better decisions of where they should go, who they should hang out with and what risks are not worth taking.